Hundreds of noncitizens were invited by public officials to register to vote in New Jersey while obtaining driver’s licenses and other government services. Some even registered after presenting their Green Cards, and nearly one in 10 voted. 616 noncitizens in 11 counties engaged on some level with New Jersey’s voter registration system, with 9 percent of aliens casting ballots. 75 percent of the declared noncitizens were invited to register to vote, even after presenting Green Cards. Many of these transactions occurred while the individuals were applying for driver’s permits or at community colleges. Six counties, including one “sanctuary county,” claimed to have never seen noncitizens registered or applying to vote. The noncitizens – an unknown number of whom are illegal immigrants — claimed they didn’t know they were registered until a federal immigration agent called, according to the nonpartisan Public Interest Law Foundation. 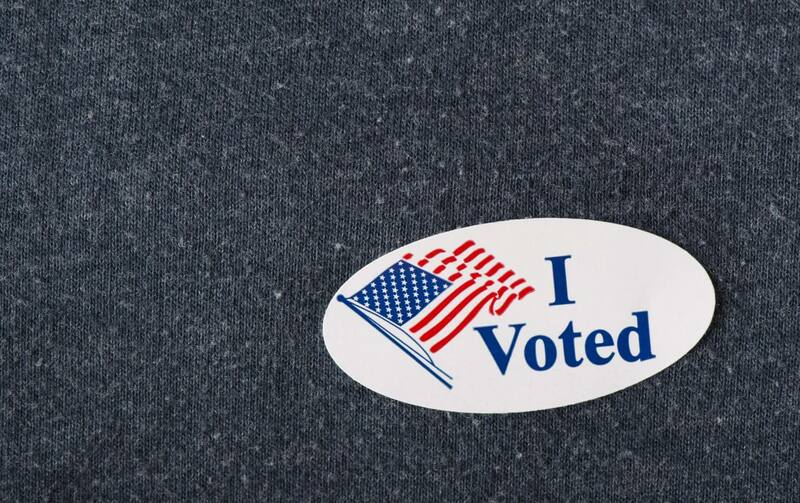 Earlier this year, PILF found more than 5,500 noncitizens registered to vote in Virginia. Records revealed that those individuals voted 7,474 times between 2011 and May 2017. The 24-year-old Motor Voter law – formally known as the National Voter Registration Act – has long been considered a conduit for voter fraud by noncitizens, including illegal aliens. President Donald Trump’s election-fraud commission and the U.S. Justice Department are asking states to document how they are maintaining accurate and up-to-date voter lists, as required by law. Evidence from New Jersey and Virginia illustrates how aliens and local bureaucrats exploit obvious loopholes. “When you’ve got a system that allows people at state motor vehicle offices to mark, no, I am not a citizen and still get registered to vote, that system is broken,” said PILF President Christian Adams. Both New Jersey and Virginia will hold statewide elections in November. If there’s a silver lining, it’s that illegal aliens who register to vote red-flag themselves for federal immigration enforcement agents who come calling. OK where is the proof?…..I’d say we are all being played…..fake news in fake news…….